Bedside Press signed an exclusive distribution agreement with Diamond Distribution. The Little Rebels Children’s Book Award is accepting submissions of UK-published radical children’s fiction until January 30. NYC residents are invited to apply to Kickstarter’s Creator-in-Residence program until February 8. Nicole is running a group order on washi tapes until February 2. Kickstarter’s Make 100 initiative is running until January 31. 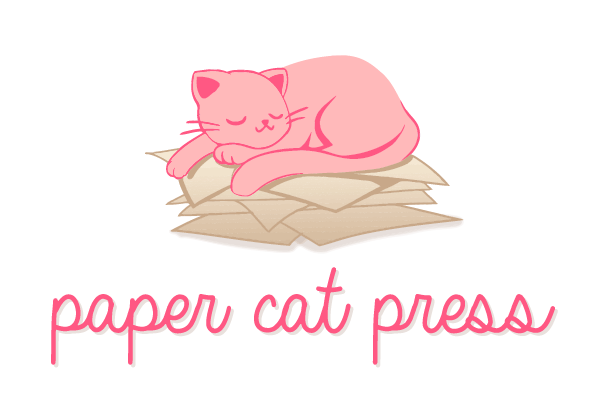 The Coffee Cats zine is accepting applications from artists until January 29. The work will be paid an undisclosed amount, and should feature furry characters. Con or Bust has free tickets available for people of color for a number of upcoming conventions, including the Nebula Conference, CrossingsCon, and more. Request assistance outside of ticket costs February 1-10. They’re currently seeking another board member and are accepting statements of interest until today, January 25. The Barrelhouse Amplifier Award is accepting applications from emerging literary organizations until January 31. The recipient will receive $1,500, and an additional grant of $500 will be given to another recipient courtesy of Mythic Picnic. #SFFPit is taking place on January 30. Read about the rules for this free pitching event here. Djed Press is seeking writing submissions, particularly from Aboriginal and Torres Strait Islander peoples until January 31. Book Riot has frequent book giveaways. They’re also currently giving away a $100 gift card for the bookstore of your choice until January 31. Goodreads constantly offers giveaways for a variety of titles in all genres. Check out these giveaways for comics and graphic novels, like this one for Clash of the Courtesans by Boris Belderian and Wires and Nerve: Volume 1 by Marissa Meyer and Douglas Holgate.